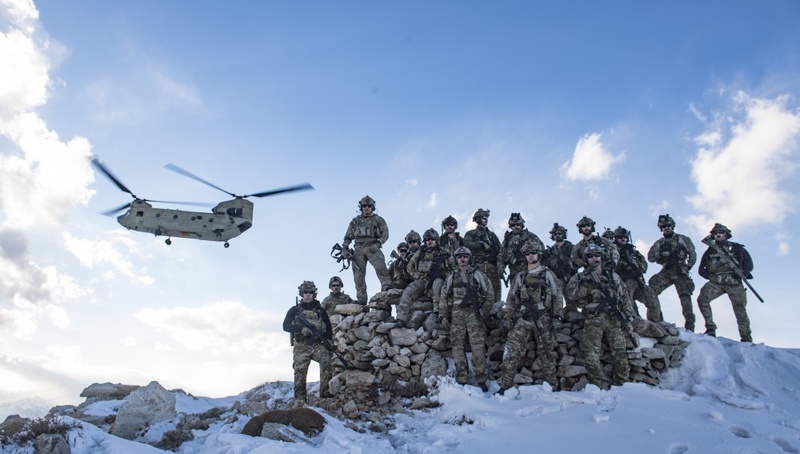 Whether US Special Operations Command needs a rescue expert for their daring missions or the Air Force needs the DoD’s only dedicated personnel recovery force to get pilots behind enemy lines, they all call on the PJs. No one in the world can do what the PJs do- that’s why they are called on by name for the world’s most dangerous and technical missions around the globe- That Others May Live. 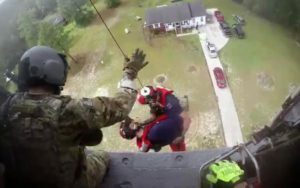 A unique aspect of Pararescue, most often performed by the Air National Guard teams is Civil Search & Rescue (Civil SAR). 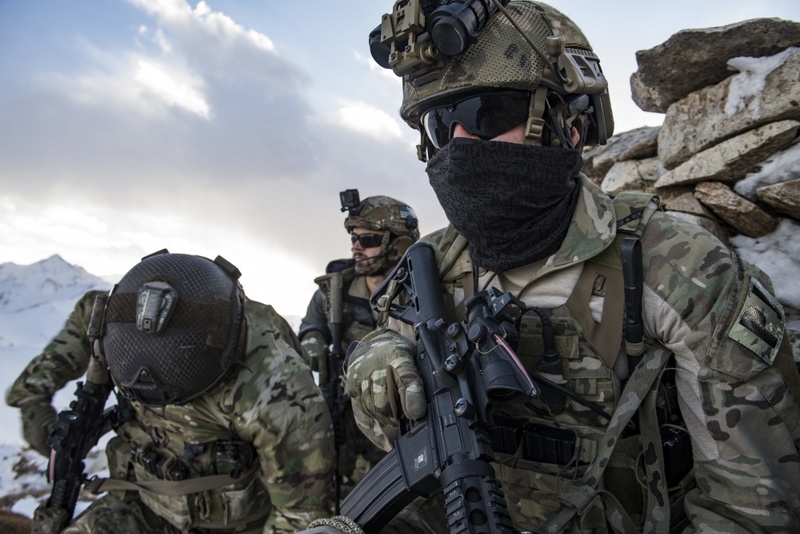 No other DoD special operations unit is as active in civil operations as Pararescuemen. other natural disasters disasters. As experts in helicopter operations, swiftwater, mass casualties, technical extrication and medical care, they are a perfect fit as a lead assistance partner for FEMA and local led operations. WHEN medical emergencies occur at sea, usually the Coast Guard has the task of response. 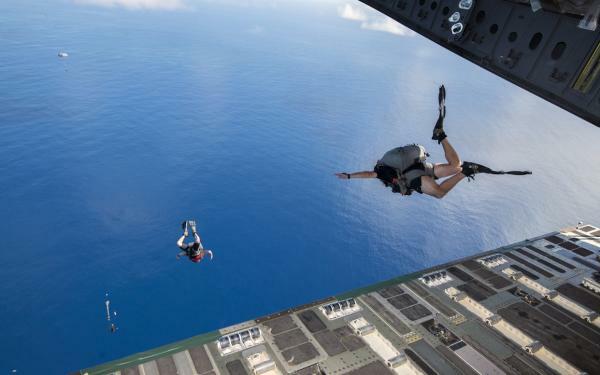 But when the distance is too great for the Coasties, they call Pararescue. 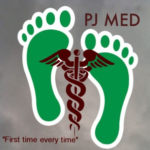 PJs have continually demonstrated they are able to deliver advanced medical care ANYWHERE on the globe at a moments notice. By parachuting from airplanes into the middle of oceans with their medical equipment and rubber rafts, they can board stricken vessels and aid distressed mariners to save lives when no one else can or will. 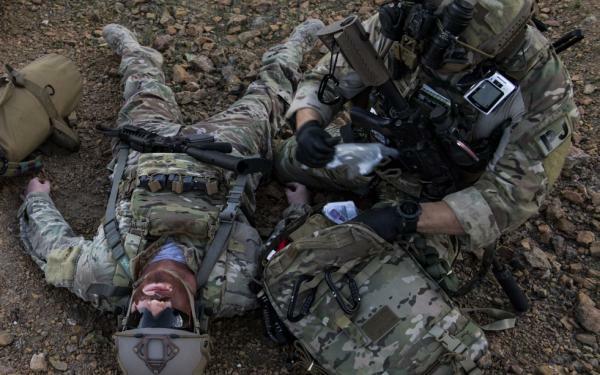 PJs have performed blood transfusions, performed cricothyrotomys, prolonged ventilator support and escharotomies in the most austere locations imaginable. 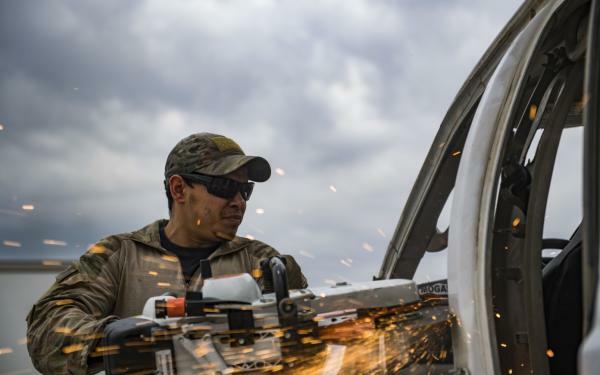 The Alaska Air National Guard PJ Team are notably skilled in civil SAR ops. 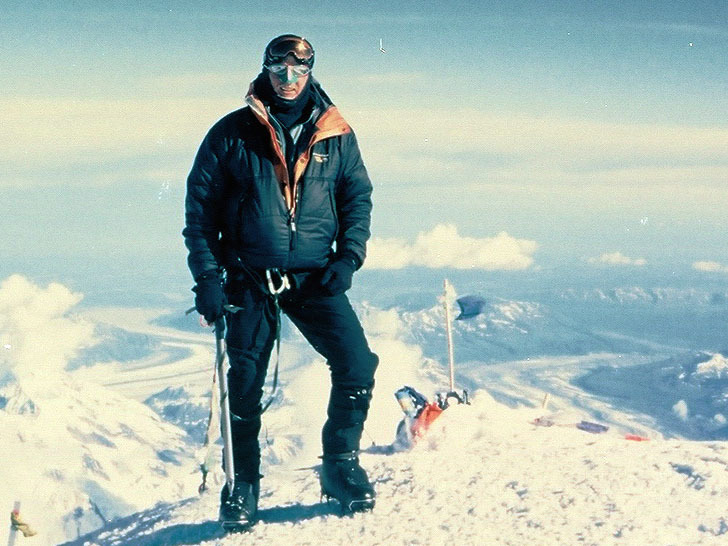 Averaging one rescue per week in the extreme Alaska conditions, the Alaska PJs are known for being some of the best at advanced medical and alpine skills. for info including background papers, Charlie the PJ and the Green Feet Tattoo. 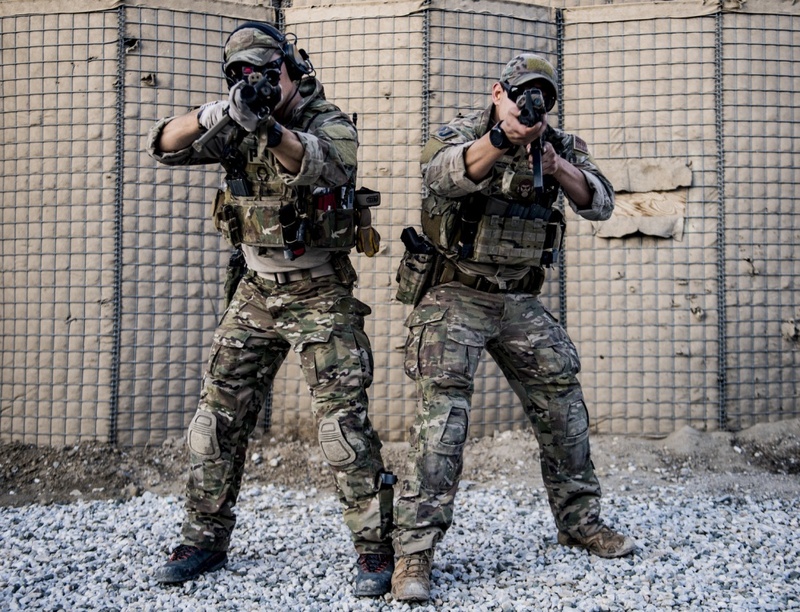 Performs, plans, leads, supervises, instructs, and evaluates pararescue activities. 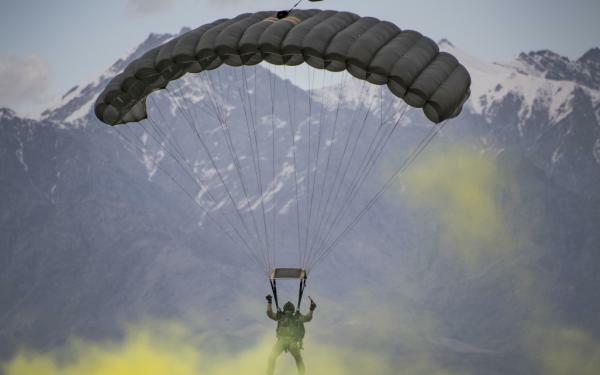 Performs as the essential surface, air link in Personnel Recovery (PR) and materiel recovery by functioning as the rescue and recovery specialist on flying status as mission crew or as surface elements. recovered personnel and materiel to safety or friendly control when recovery by aircraft is not possible. and loads and configures aircraft. Issues warning order and provides mission plan objective brief. -Supervises and performs insertion, infiltration, exfiltration, and extraction functions. Conducts flight following, and confirms waypoint passage. Provides enroute emergency trauma and medical care. Provides and performs SERE. Provides recovery zone security and aircraft reception. Performs aerial and surface deployment methods to reach objective area. Uses aerial and surface methods to load and assist in loading objectives. Off-loads and transfers personnel and materiel. Prepares and dons mission and personal equipment. 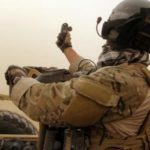 commander for on-scene operations and confirms insertion and extraction points and infiltration and exfiltration methods. movement in friendly, hostile, denied, or sensitive land and water areas. Conducts surface search, contact, and on-scene authentication. operations. Provides on-scene triage and survivor handling. Provides survival and evasion assistance. Provides photographic documentation. Recovers priority aerospace personnel and material. -Provides intelligence and operations information in debriefings and mission reports. -Supports the National Aeronautics and Space Administration (NASA) in recovery of aerospace personnel and materiel. Guides recovery of priority NASA space materiel.